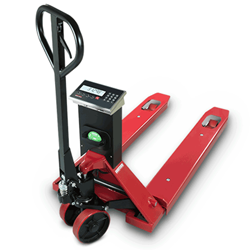 The VFS120 is a pallet weighing scale for forklift applications. 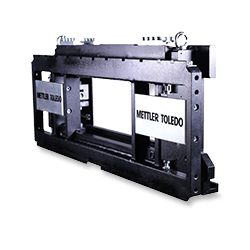 The CLS-420 forklift scale mounts directly to any Class II or III lift truck, saving material handling processes time and money. 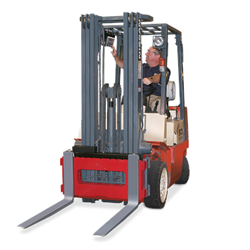 The CLS-920i forklift scale mounts directly to any Class II or III lift truck and comes with the added diagnostic and programmable features of Rice Lake's powerful 920i indicator. 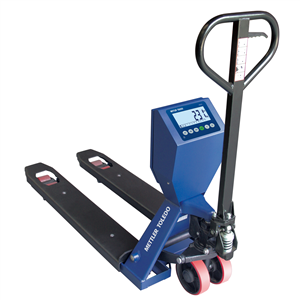 Weigh and transport pallets in one streamlined process with Rice Lake’s RL-HPJ hand pallet jack scale. 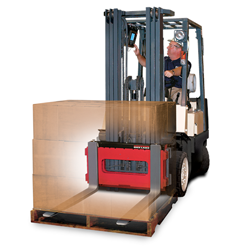 Rugged and cost-effective, this truck scale features a dependable terminal including a large, easily visible display and efficient keyboard.